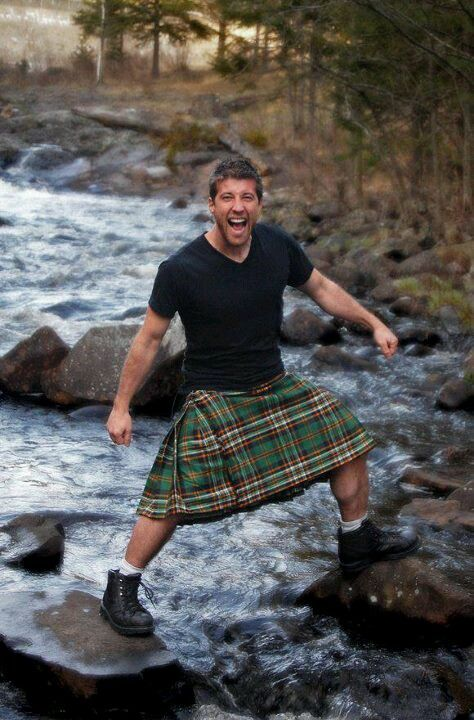 Check out the calves on this guy, who I think I’ll refer to as sporty kilt guy. This entry was posted in Fashion and tagged BosGuy, Boston Guy, Men In Kilts. Bookmark the permalink.